Shutter up the booths, ship home the prototypes, and say goodbye to the lovely ladies paid to stand in front of TVs, CES is done. But while the show has rolled out of Las Vegas, the products left in the wake are just beginning to make their way to the buying public. Not even really sure what’s headed your way? Grab a cup of coffee and settle in, we have a complete breakdown of the most exciting items from every product category, and when you can expect to see them on store shelves. 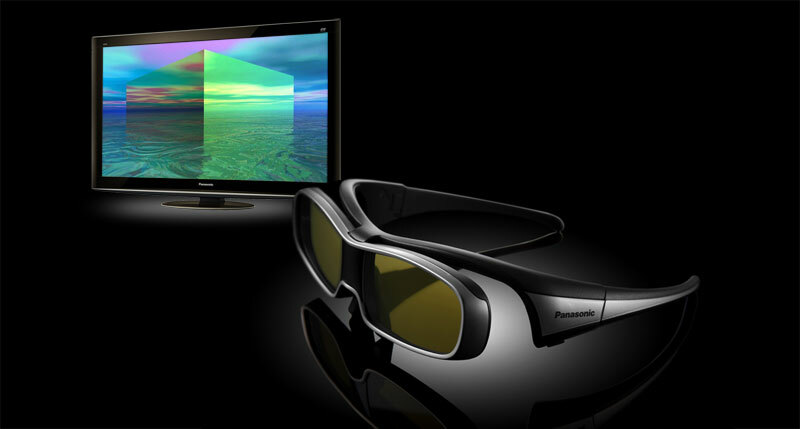 As you may have heard, 3D television absolutely dominated the show floor at this year’s Consumer Electronics show, from 3D LCD and plasma screens to the 3D-ready Blu-ray players. Panasonic’s new line of 3D plasma screens stole much of the 3D thunder thanks to the company’s partnership with James Cameron on the blockbuster Avatar, and hype the company has built for 3D in previous years. But other companies still managed to cut from a different angle: Both Toshiba and Samsung announced sets that will automatically convert 2D content to 3D. 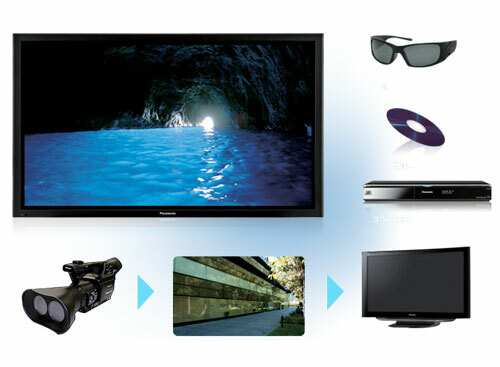 Panasonic should be first to market with its VT25 line in the spring, while others will follow in summer and fall. Even in the 3D blitz, traditional content has had a chance to shine through set-top streaming media boxes. The fledgling HTPC software Boxee seems to have reached maturity in D-Link’s $200 Boxee Box, which will aggregate just about every type of online content available when it launches in the second quarter (including Hulu), and comes with a clever two-side remote with a full QWERTY keyboard. 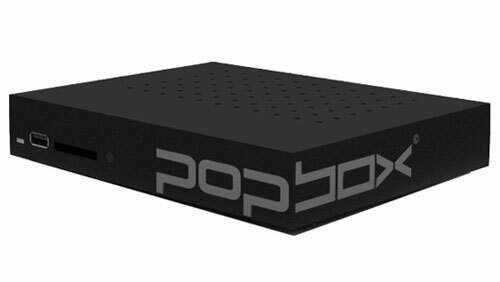 Syabas’ Popbox HD offers much the same premise, but will come in even cheaper at $130 in March. Shutters will really get clicking with the arrival of February’s PMA 2010 trade show, but in the meantime, manufacturers weren’t shy about releasing a number of new miniHD camcorders and point-and-shoot cameras at CES 2010. Despite the lack of announcements from class founder Flip, Sony and Kodak both introduced new mini HD camcorders that shot in 1080p quality. Sony’s $200 Bloggie CM5 sports 5x optical zoom, making it the first in class to break away from the grainy digital zoom routine, and Kodak’s $150 Playsport Zx3 follows in the footsteps of the extremely successful Zi8, but adds a rugged waterproof housing for shooting where ordinary cams fear to tread. You can grab the Sony now, but the Kodak won’t arrive until April. As for those point-and-shoots, there were plenty to browse. 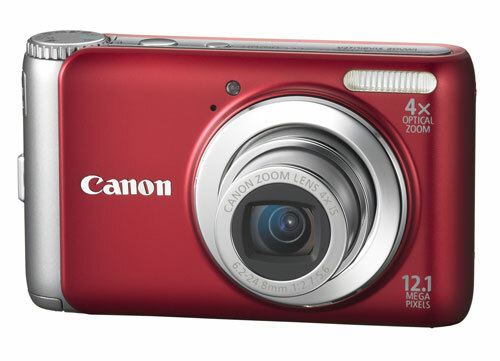 For those on a budget, Canon debuted several new budget A-series models under $200, including the first in the series to use a rechargeable lithium-ion battery pack rather than AAs. 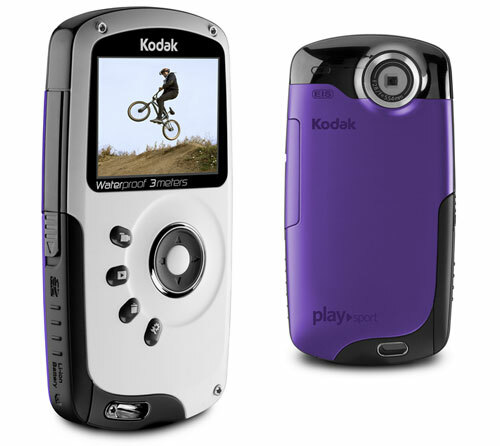 Further up the price chain at $350, Kodak is billing its new Slice – also coming in April – as a camera and photo album in one thanks to the 3.5-inch capacitive touch screen and advanced features for browsing shots, like being able to search by the people in a picture. For those who love Sony Cyber-shot cameras but loathe the company’s proprietary MemoryStick format, good news: All future models will come with ordinary, vanilla SD card slots. Asus is the first to release a Dolby Vision monitor and it's done so with two of them at the same time. They're squarely aimed at professionals but should look gorgeous no matter what they're displaying.